♥ $130.97 – The average estimated amount an individual will spend on Valentine’s Day. ♥ 224 million – The estimated number of roses grown for Valentine’s Day. ♥ $18.6 billion – The projected total amount Americans will spend for Valentine’s Day. Not only that, but over 6 million folks will propose on February 14th, and if you are a member of the club that sees Valentine’s Day as S.A.D. (i.e., Single Awareness Day), you can actually pick up a Valentine’s card and/or treat for your pet! 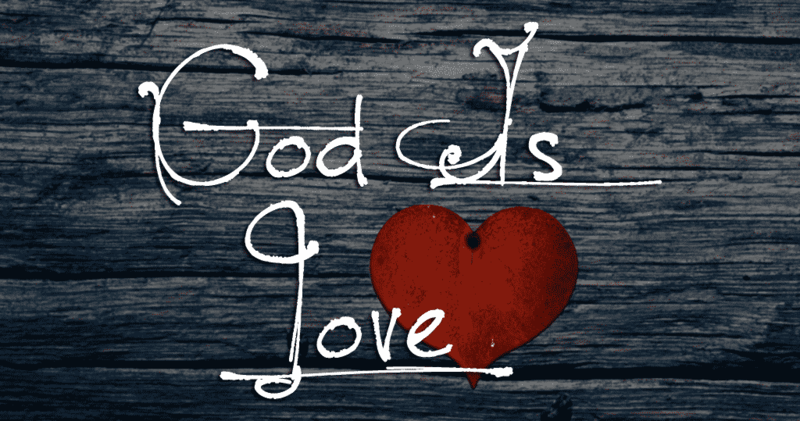 Picture yourself as God’s living Valentine to a world that needs His love. 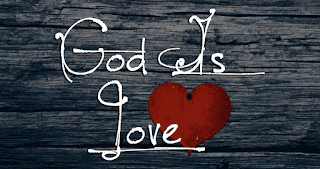 Take the time this week to share God’s love. Dear Lord, we pray that we would be Your love to the world today. Help us to look for the chance that You give us to reach out to those around us. In the Name of Jesus, Amen.